What's on Netflix > Netflix News > When will Season 4 of Rectify come to Netflix? When will Season 4 of Rectify come to Netflix? 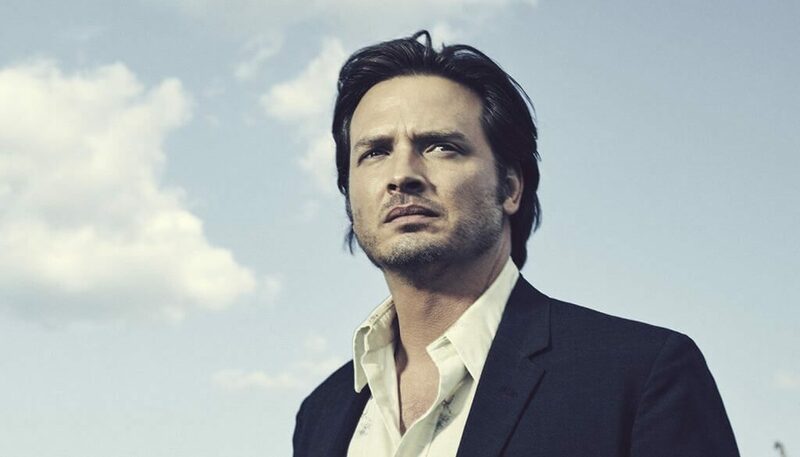 Looking for the fourth and final season of Rectify on Netflix? Then hang on tight as we give you the likely Netflix release date of season 4 of Rectify which is one of the highest-rated TV series of the year. The show, that airs on Sundance TV has gotten countless 10/10 reviews particularly for the last couple of seasons and has a near perfect Netflix rating too. Sadly, though, because of Sundance TV’s nature, the series probably hasn’t gotten the viewers it deserves which is why it’s found such a good home on Netflix which has championed shows like this. Rectify if you’ve never seen it, is a show created by Oscar-winning director and actor in Sons of Anarchy, Ray McKinnon. It’s about someone who gets freed from death row after new evidence emerges and he must put back together his life which is much easier said than done. Season 1 of Rectify was added in March 2014; season 2 was available from September 2015 and season 3 was added a few months ago in August 2016. Not having followed a regular release schedule since it started both regarding streaming and airing, it’s a little trickier than most shows to predict as to when it’s coming to Netflix. With that said, though, we think that first and foremost, we’ll definitely be getting it sometime in 2017 but the exact date is a little tricky. It may be the case that it’s added the same time next year as it was this year because there won’t be a new season to account for. That means we could see an August 2017 release date for season 4 of Rectify. Why has the show been canceled and could Netflix revive Rectify? The quality of the show certainly doesn’t come into question when deciding whether or not to renew the show but we have the feeling that its dwindling viewing figures did. As to whether Netflix would likely revive the show we’re unsure. The closest title that Netflix has revived is Longmire which was revived by Netflix for additional three seasons but that was vital as the season 3 ending wasn’t nearly as satisfying as what fans wanted it to be. What it’ll come down to is fan outcry and at this point in time, I don’t think there’s enough of it.